Why Should You Move Servers to the Cloud? A few years ago, the above headline would have been the right question to ask. Now, you should ask yourselves when to move your servers to the cloud, not why. Your old servers are a burden to your business development and replacement is costly, to say the least. Today’s business applications and enterprise software require computing power and data storage characteristics a few businesses outside the league of multinationals can truly afford. That is why moving server loads to the cloud is inevitable and we can tell you why. Using on-site servers usually means you should manage and maintain a fragmented infrastructure, which is also a complex one. Dealing with multiple server issues at once is a challenging task even for experienced IT support teams while increasing infrastructure complexity reduces your overall effectiveness. The cloud, in contrast, provides a centralized infrastructure where all your systems run in synchrony. You get vast computing resources while replacing your old servers for new, highly available servers in the cloud. A quality data center infrastructure and fully redundant networking and hardware throughout, helps remove the task of managing your servers and removes many IT frustrations you may have. No enterprise can afford to go offline these days as most businesses operate online and increasing number of them have a global reach. A minor server failure can cause prolonged downtimes and cost you money, both for repair and through lost business opportunities. Cloud services are designed to prevent such failures. We achieve this through redundant servers that act for a backup for each other in case of emergency. Any cloud consists of multiple computing devices, so the chance for all of them going down at the same time is virtually zero. The average cloud service provider usually boasts up-times of 99.9 percent. Hostek guarantees 99.999%. Can you plan your computing power needs for, say, five years ahead. These are hard to plan as estimations depend not only on internal factors but also on external ones such as evolving hardware and software platforms, economic cycles, and other events you cannot plan in advance. The cloud offers you scalability that works both ways – you can scale up or scale down your solutions as your business needs change over time. Is your business able to deploy and manage multiple firewalls, apps that scan all your LAN and Wi-Fi networks for intrusions, as well as server maintenance software that applies all the required patches and updates immediately. Quality managed cloud service providers take care of these types of concerns and also update your firmware with the latest patches by the respective manufacturer. Think this is not that important? Think again. A single un-patched Cisco router can compromise your entire server environment giving malicious agents access to business critical processes and data. Moving server loads to the cloud, like Hostek’s cloud, is reducing network maintenance costs markedly. You need not hire additional IT experts to manage and maintain a sophisticated server network. Also, you can plan costs more accurately with a cloud infrastructure. In addition to not needing additional IT staff, with a cloud infrastructure, 24/7 monitoring and resolution is available. We are not saying you should move all your data or operations to the cloud. Actually, you can manage some of your business critical processes in-house. 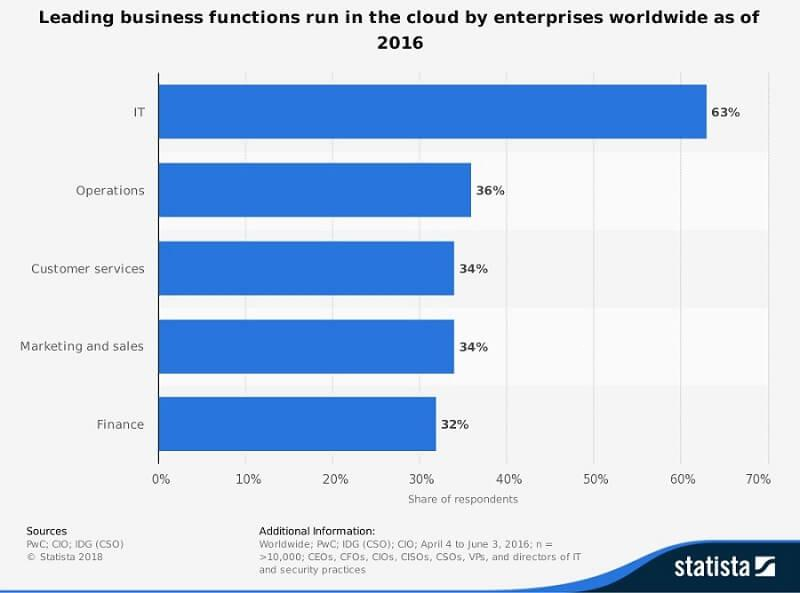 Nonetheless, a good number of business processes that require significant computing power and advanced server infrastructure will perform much better in the cloud. You should also take into account that backing up sensitive and critical data in a cloud data center is usually more secure compared to on-site backups and allows for faster disaster recovery. 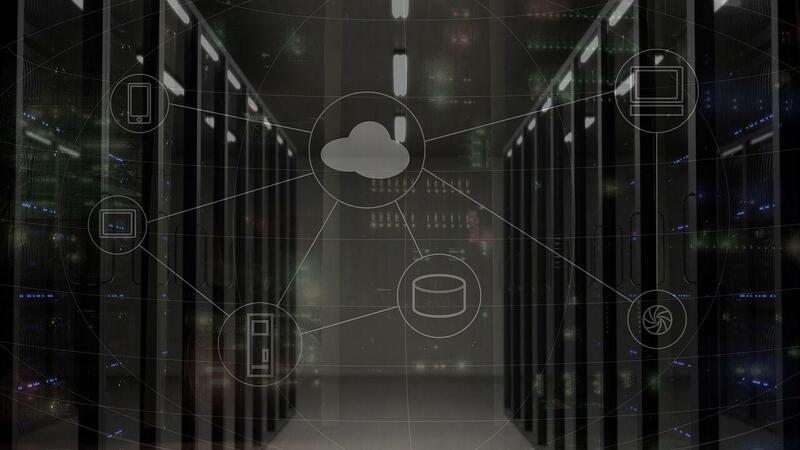 The world of business is moving toward a combination of global cloud infrastructures combined with a hybrid infrastructure that is powering businesses of all sizes. A hybrid infrastructure means part of your infrastructure is local and part if in the cloud. Hostek has been managing servers for over 20 years. The server engineers at Hostek truly want to see you succeed with your server infrastructure. The Hostek engineers work closely with customers to plan and execute a well thought out solution. Basically, do you want to continue having server frustrations, or would you rather consult with the Hostek engineers and develop a plan to eliminate that frustration from your life so you can focus on your real business? Business owners and IT directors, especially those with two or more servers, find that they area happiest when they choose to have a consultation with the Hostek team to thoroughly discuss their server solutions.